Most important meal of the day, in Sapporo. | Trippino HOKKAIDO - Discover cool things! Most important meal of the day, in Sapporo. As the saying goes, breakfast is the most important meal of the day. 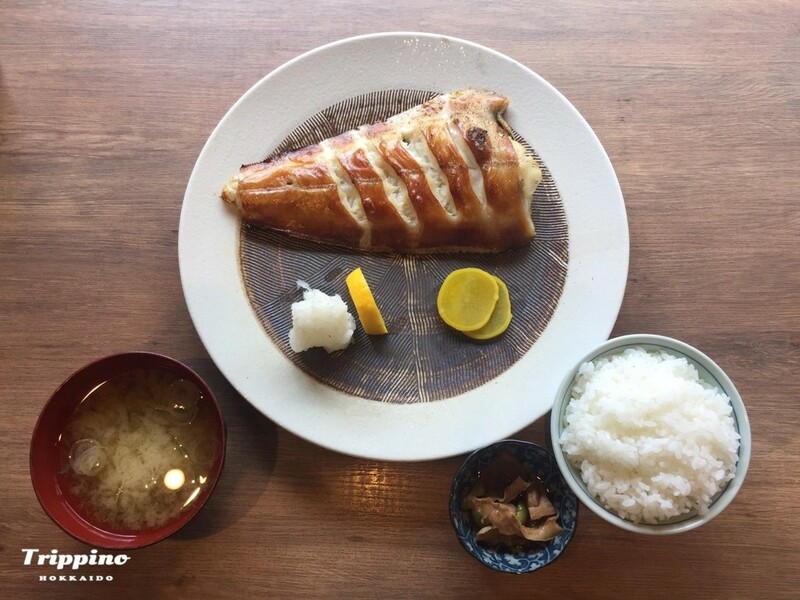 When travelling in Sapporo, it might seem difficult to find good eateries that open before 11am, besides convenience stores that is. Many Japanese usually have breakfast at home before starting their day. 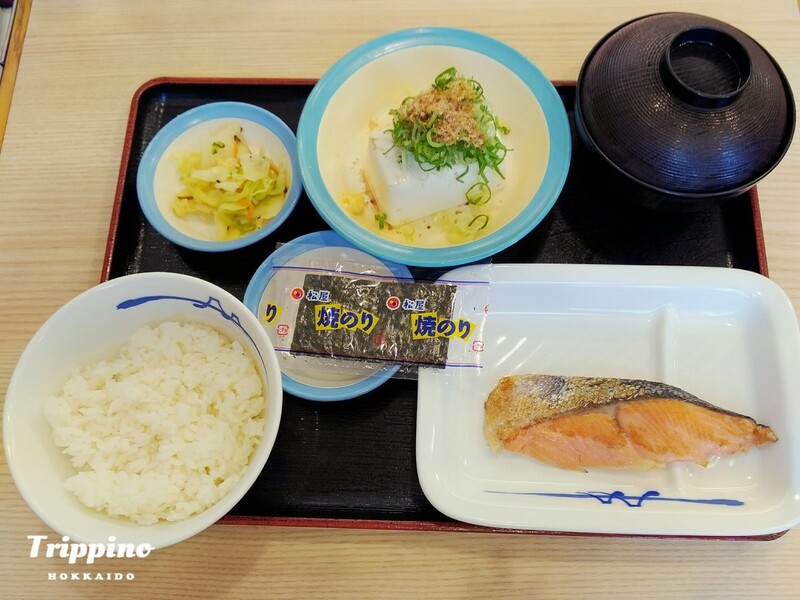 Hence, I thought to go around look for places that might be good for having a wholesome breakfast that opens before you start your day of travelling and exploring Hokkaido. Here are the top 3 places that I found! 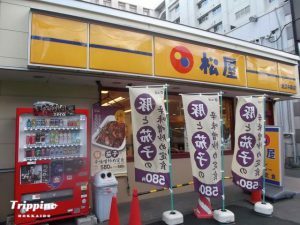 Matsuya is one of the most popular and affordable Japanese style fast food chains in Japan where you can get Gyu-don (Beef bowl) for 290 yen. 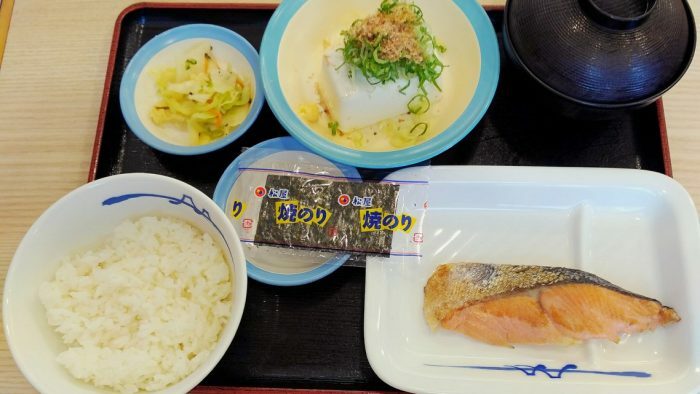 They also serve Japanese style breakfast sets, which consist of rice, miso soup, pickles and nori (seaweed). Also there are grilled salmon option as well as western mains such as sausage and eggs. For the sets, if you do not fancy natto (like me), you can choose a side dish from the options of natto with green onion, tororo (grated yam), a small dish of beef or the “premium” mini beef version. 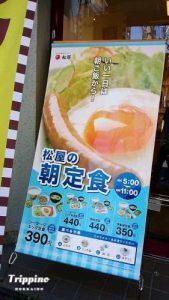 Best of all, breakfast sets from Matsuya can be purchased for 450 yen or less! Next up on the list is seafood! 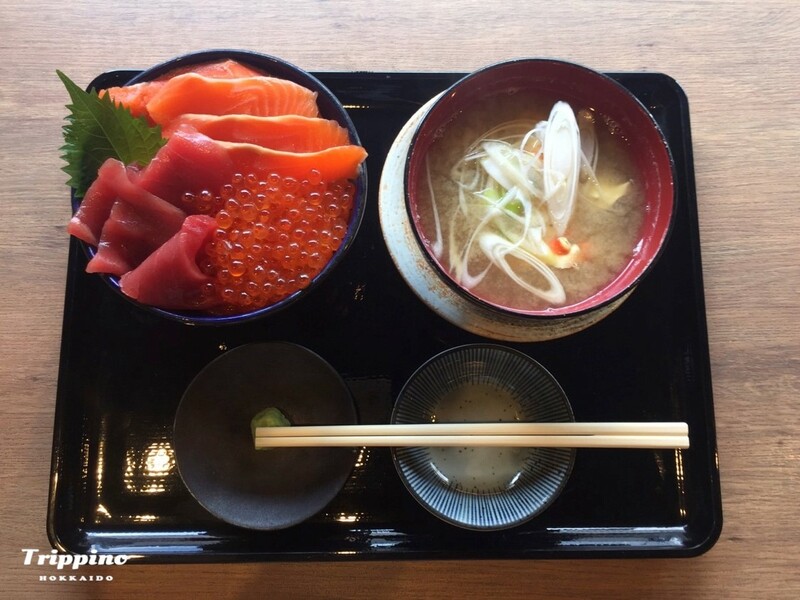 When you think of Hokkaido, fresh seafood is definitely the first thing that pops up into your mind. The best time to eat seafood is in the morning where the catches are freshest and the sweetest. 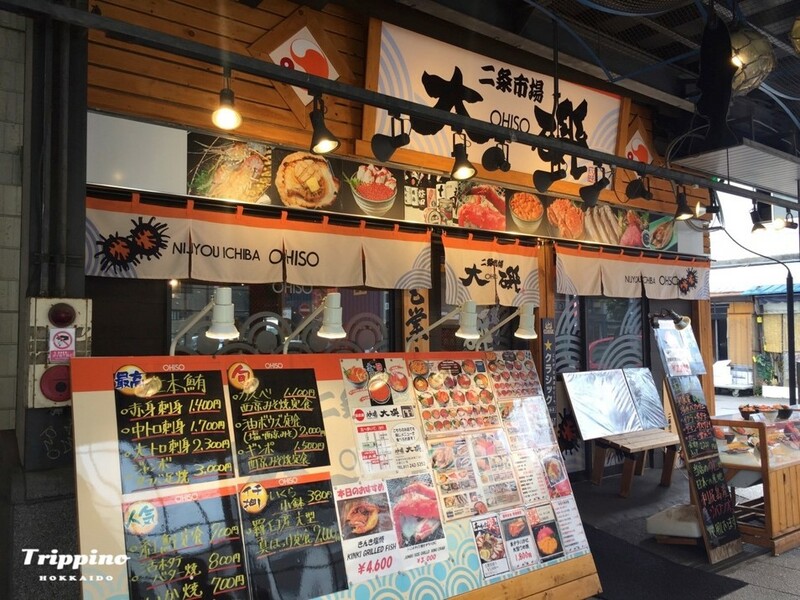 In Sapporo, Nijo market is the most convenient place to have a breakfast meal of seafood don! It is centrally located within Sapporo city and highly accessible. Though, you might have to get up slightly earlier in order to catch a glimpse of the morning market. We had breakfast at one of the many restaurants at Nijo market, called OHISO (大磯). It was popular among tourists and had an English menu as well. The seafood was very fresh and the grilled halibut was amazingly delicious! Access: Nijo Market is three blocks south of the TV Tower at Odori Park, and about a 15-minute walk from Odori Station on the Nanboku, Toho and Tozai Subway Lines. You might have heard of this café before. This is a café chain that is popular for its Chococro, which is a croissant with chocolate filling inside. If that doesn’t sound delicious, I don’t know what does! 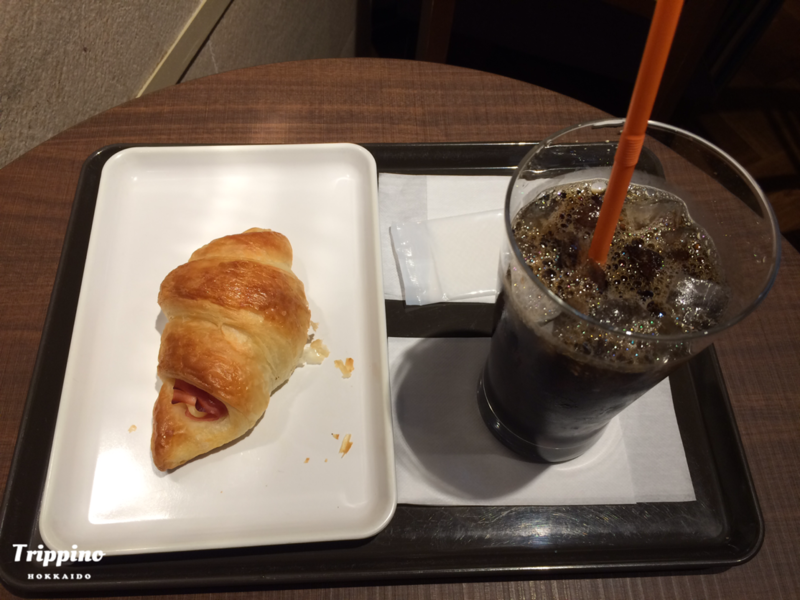 St Marcs Café in Sapporo serves morning sets that starts as early as 7AM. The morning sets has a different menu each day of the week and comes with a drink. The sets can be purchased at 450 yen or lower. Talk about high cost performance! Access: It is located under the Sapporo Station Bridge, in the building next to Yodobashi camera. So for all the morning birds out there, you don’t have to be stuck with convenience store food for breakfast anymore! There are many other options available as long as you search hard enough. 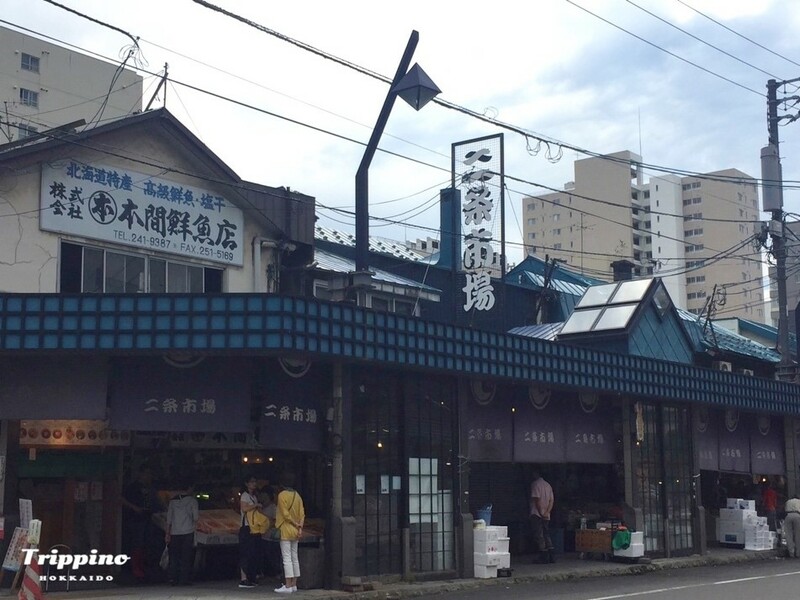 Additionally, there are many bakeries where you can get delicious and freshly baked bread on your journey in Hokkaido. If you are ever stuck, have a look at our APP! !